Check Out the GalleryView photos from case studies. Bart has been a practicing paranormal investigator for over 15 years while experiencing supernatural phenomenon for well over 30 years. He has investigated many well-known locations in his native California from the Whaley House and Hotel Del Coronado in the San Diego area to the Mission in San Juan Capistrano to the RMS Queen Mary in Long Beach along with many haunted Hollywood locations in addition to other places throughout the state of California. Bart’s approach to research and investigating the paranormal changed forever upon his initial meeting with the late Peter James. Mr. James is arguably the most famous ghost hunter psychic personality in the world. 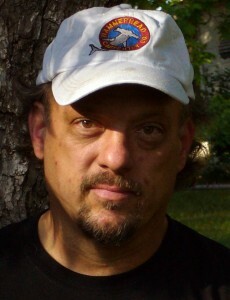 James began researching the paranormal in the late 1970s and or early 1980s. 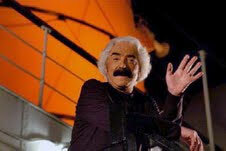 He took a ghost tour aboard the RMS Queen Mary, where he said he encountered many ghosts. 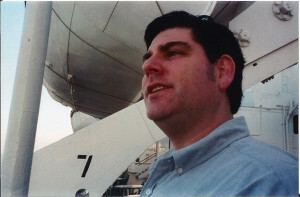 He began conducting regular tours aboard the RMS Queen Mary in 1991 and founded what is the Ghosts and Legends Tour. Peter was also a pioneer in the media area featured on 44 episodes of Fox and the Sci-Fi Channel’s “Sightings” series for eight seasons and he has appeared on numerous other specials, series and syndicated international television shows. Bart has applied the teachings and practices he learned from Mr. James in his approach towards investigations and paranormal activities. 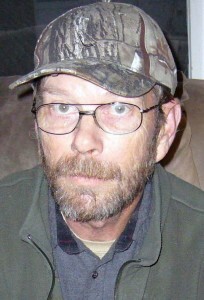 Bart decided to form a paranormal investigation group after relocating from Southern California to the Phenix City, Alabama / Columbus, Georgia area by founding the Bi City Paranormal Research team. Cecelia has been a practicing paranormal investigator in the East Alabama area for 3 years but has been experiencing paranormal phenomena for over 40 years. She has been on investigations from LaGrange, Georgia to Selma, Alabama and joined Bi-City Paranormal last year. She is Bi-City Paranormal Assistant Director, Case Manager, and Tech Manager overseeing all case and technology equipment on site and in the lab. Louise Collins Stevens, 57, of Salem, AL passed away Tuesday, January 23, 2018 at St. Francis Hospital in Columbus, GA. Louise was born February 13, 1960 in Tonbridge, Kent, England to the Phillip Collins and the late Joan Ottoway Collins. She was a devoted wife, and mother who loved her family deeply. She is survived by her husband of 12 years Bill Stevens; father, Phillip Collins; daughter, Daisy-May Conway; children, Laura-Lynn Stevens and Christopher Stevens; sister, Lynn Collins Baltock (Adrian); brother, Adrian Collins(Toni); 2 grandchildren and a host of other loving family members, and many caring friends. It is with a heavy heart that we report the loss of our devoted member of the Bi City Paranormal family since its inception. Beyond her psychic abilities and investigative skills, Louise was a reliable and trusted confidant for so many facets of our organization and words cannot express the void we now face. Louise was truly an inspiration to those fortunate enough to have known her personally and to the many lives she touched during her life’s journey. She was a genuinely a kind and loving human being who also championed animals. Originally from South Dakota, Cynthia has also lived in Utah and Idaho before moving to the Columbus/Phenix City area in 2014. 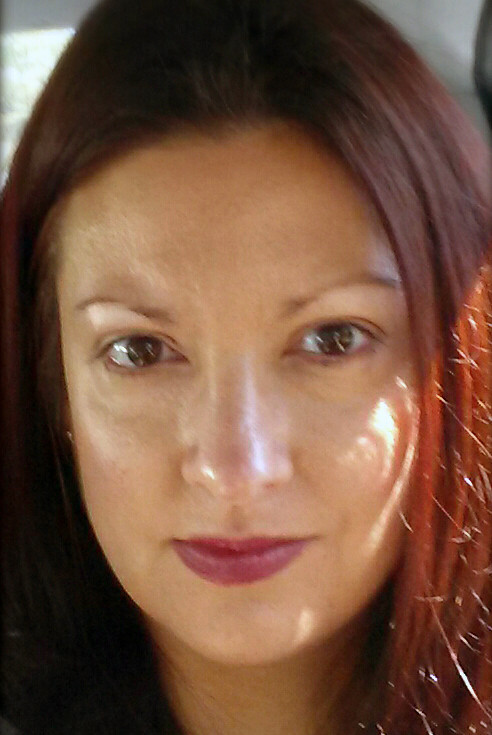 She joined Bi City Paranormal Research in 2015. Growing up she was often frightened by paranormal activity that seemed to be a part of her life and this is what led to her interest in paranormal research. 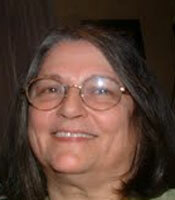 She is also a Registered Nurse, Level II Healing Touch Practitioner and Certified Realm Reader. 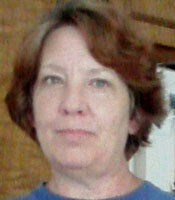 During her time in Idaho she was in a Mediumship mentoring program in the Boise area. 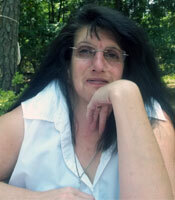 Jan grew up in the East central Alabama area, and has been experiencing paranormal occurrences all her life. In the last 4 years, she has been involved in several paranormal investigations and joined the BI-City team January of 2012. Steve has been an avid Civil War and historical period enthusiast having reenacted many battles of the past. He joined Bi-City Team with his wife Jan back in January 2012. As a part-time investigator, Steve also wears multiple hats in our historical and regional research. Kenny grew up in the Phenix City, AL and Columbus, GA area. Having been a natural skeptic of the paranormal growing up, it wasn’t until a few years ago did Kenny change his opinion. Unexplained sounds and sights started plaguing him at work one day and followed him home each evening for good measure. Kenny failed to debunk the strange activity and has been a believer of the paranormal ever since. Kenny is a jack-of-all-trades which will ease his transition into Bi City Paranormal Research into the areas of equipment creation and alterations. Ever since Tonya was a child she had strange things happening around her. In her adult years she and her husband purchased a house that had strange things happening which couldn’t be explained away such as footsteps on the stairs, disembodied voices and objects moving around on their own. 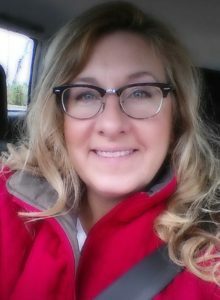 Tonya joined Bi City Paranormal over a year ago and has been on many investigations turning into a well-rounded investigator.